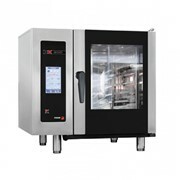 The FAGOR 20 GN 2/1 Trays Gas Advance Plus Combi Oven APG-202 has been built with new and unique operating system features exclusive to Fagor with multiple cooking programmes, even cooking simultaneously in different trays. 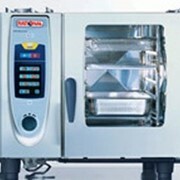 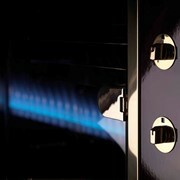 FAGOR 20 Tray Gas Advance Plus Combi Oven APG-202 has been built with New features exclusive to Fagor. 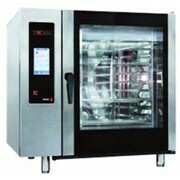 The HA Control features guarantees a constant, uniform temperature. 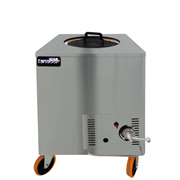 It has Eco Steaming Steam which is generated in a boiler independent from the cooking chamber that ensures perfect quality of cooking. 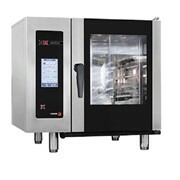 The EZ Sensor is a new temperature sensor assures maximum accuracy in the cooking process. 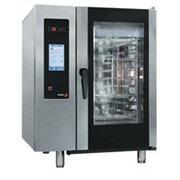 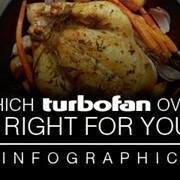 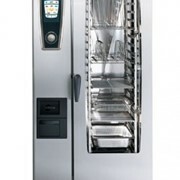 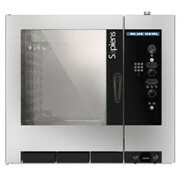 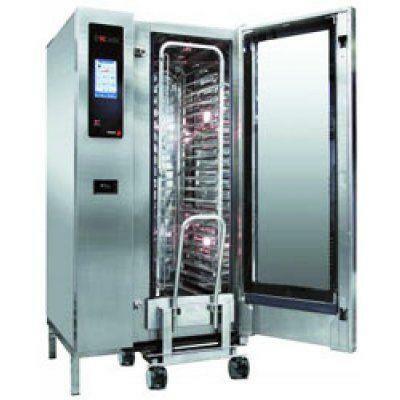 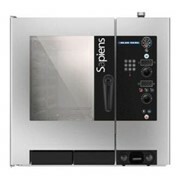 Convection up to 300°C Pre-heating option Built-in USB port Enable software updates.